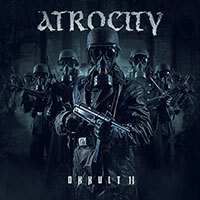 Atrocity – Official Website » Get the fantastic vinyl gatefold double LP of “Atlantis”!!! 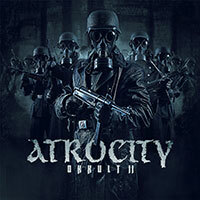 Get the fantastic vinyl gatefold double LP of “Atlantis”!!! 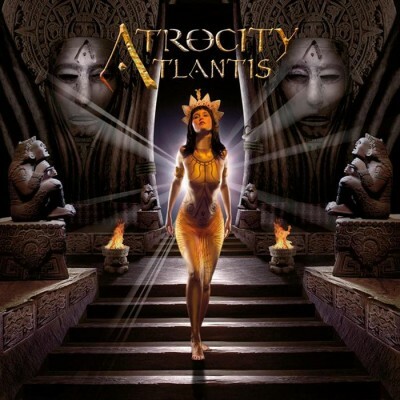 Get the fantastic vinyl gatefold double LP of “Atlantis”! Awesome Arwork! Strictly hand numbered edition!